JUSTIN P. ASHLOCK – Collins, Zorn & Wagner, P.C. Justin P. Ashlock is an associate with Collins, Zorn & Wagner. 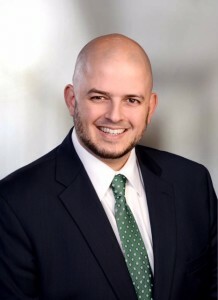 Justin joined the firm in 2018, immediately after graduating from the University of Oklahoma College of Law. His practice includes general civil litigation, civil rights, governmental, insurance defense, labor and employment, workers’ compensation, and personal injury.